RARE OPPORTUNITY! 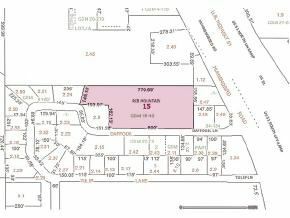 LARGE ACREAGE AVAILABLE CLOSE TO SAMS/WALMART WITH ACCESS TO RIB MOUNTAIN DR. AND CTY N IN THE RAPIDLY GROWING TOWN OF RIB MOUNTAIN. IDEAL FOR LARGE RETAIL DEVELOPMENT, PLEASE SEE LISTER FOR MORE DETAILS. $2,221 would be your approximate monthly principal and interest payment.